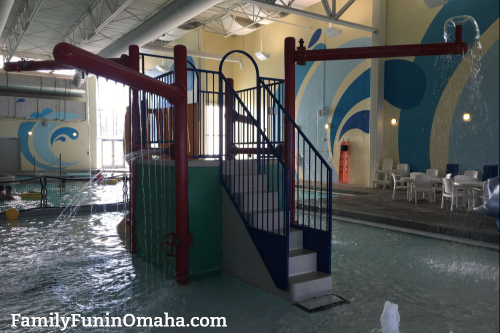 Looking for fun indoor swimming pools and waterparks in Omaha? 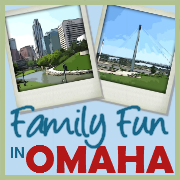 Kids will love splashing and playing around at these fun locations in Omaha! These City of Omaha Pools offer Open Swim and Special Events. Visit their websites for rates and schedule. The Montclair Indoor Pool is located at 2304 S. 135th Ave., Omaha. The Mockingbird Indoor Pool is located at 10242 Mockingbird Dr., Omaha. The Family Aquatic Center at the Omaha Kroc Center (2825 Y St., Omaha) has Open Swim times available weekly, 3-story waterslide, lazy river, kids play area, and more. 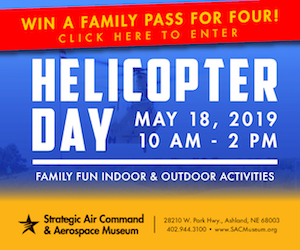 Watch this video to see all the fun at the Family Aquatic Center!